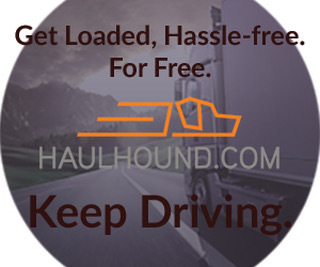 The Federal Motor Carrier Safety Administration (FMCSA) is an agency in the United States Department of Transportation that regulates the U.S. trucking industry and is the lead government agency responsible for regulating and providing safety oversight of commercial motor vehicles (CMVs). FMCSA’s mission is to reduce crashes, injuries, and fatalities involving large trucks and buses. Now I don’t know about you, but I believe we must be able to have confidence in those who are in charge of developing and enforcing laws, especially when it comes to my life and the lives of others who depend on these laws for their safety and livelihood. I also believe that a government agency should maintain their purpose and integrity at all cost. Decisions should be based on safety without favor or bias. Again, FMCSA is to to reduce crashes, injuries, and fatalities involving large trucks and buses. When the DOT was established on October 15, 1966, the ICC’s regulatory authority over truck and bus safety was transferred to DOT, delegated to FHWA and designated the Office of Motor Carrier Safety. 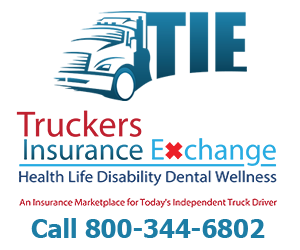 In 2000, Congress established FMCSA as a stand-alone DOT agency pursuant to the Motor Carrier Safety Improvement Act of 1999. It is imperative that when you are an agency of the Federal Government you should remain consistent and not be biased towards any one group or entity, but rather remain loyal to your purpose of safety. The FMCSA stakeholders include Federal, State, and local enforcement agencies, the motor carrier industry, safety groups, and organized labor on efforts to reduce bus and truck-related crashes. 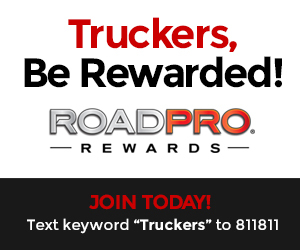 Many truckers believe that there are rules and regulations that have heavily leaned in favor of the appeals of the American Trucking Association (ATA). One such example is that of the electronic logging device (ELD) which is a bone of contention for many truckers. 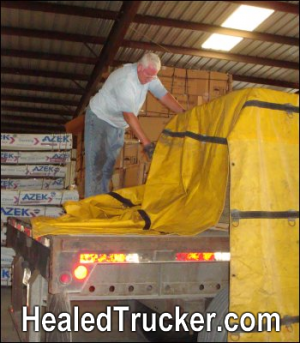 Another example is FMCSA granting exemption request to C.R. England so that a learner’s permit holder who has documentation of passing the CDL skills test does not need to have a CDL driver in the front seat. 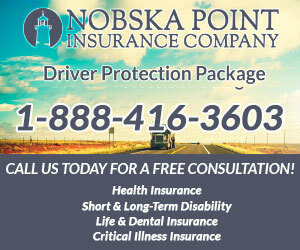 New Prime and CRST also were granted exemption. 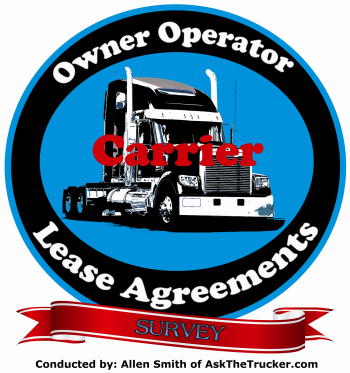 The ATA will give the impression that they represent the entire trucking industry. They do not. 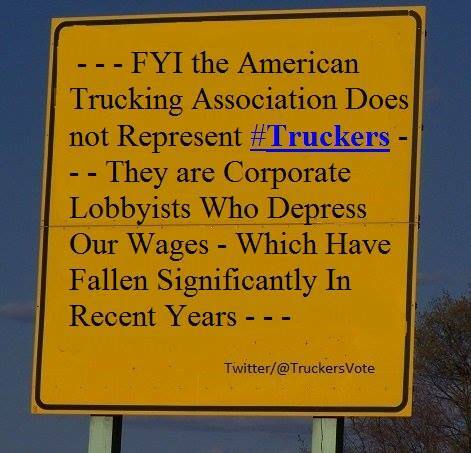 The ATA does not represent the views of most professional truck drivers. 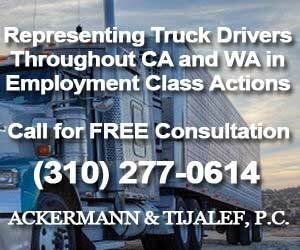 Recently there has been a huge controversy regarding the ATA Petitions for Determination of Preemption: California Meal and Rest Break Rules. submitted to FMCSA in October of 2018 and then granted after only 3 months on Dec 21, 2018. Since 2015, the American Trucking Associations, and the Western States Trucking Association, along with the 50 ATA-affiliated state trucking associations, the National Private Truck Council, the Truckload Carriers Association and the Truck Renting and Leasing Association , have been lobbying Lawmakers to include the Denham Amendment in major pieces of Legislation in order to Preempt States Right. They failed. 1. 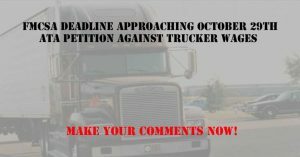 The ATA Petition was submitted to the FMCSA after four years of losing in courts and Congress as they tried to Preempt State Labors which allow truckers 30 minute meal breaks and 10 min paid meal breaks. 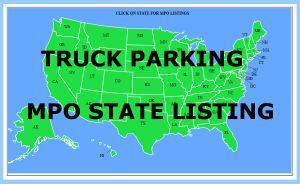 These states also require carriers to pay drivers for all non driving tasks, including detention time. So, after motor carriers lost in the courts, the battle to preempt state rights went to Congress, as the well known Denham Amendment, designed to deny truckers meal & rest breaks and pay for all working time, was struck down 5 times. 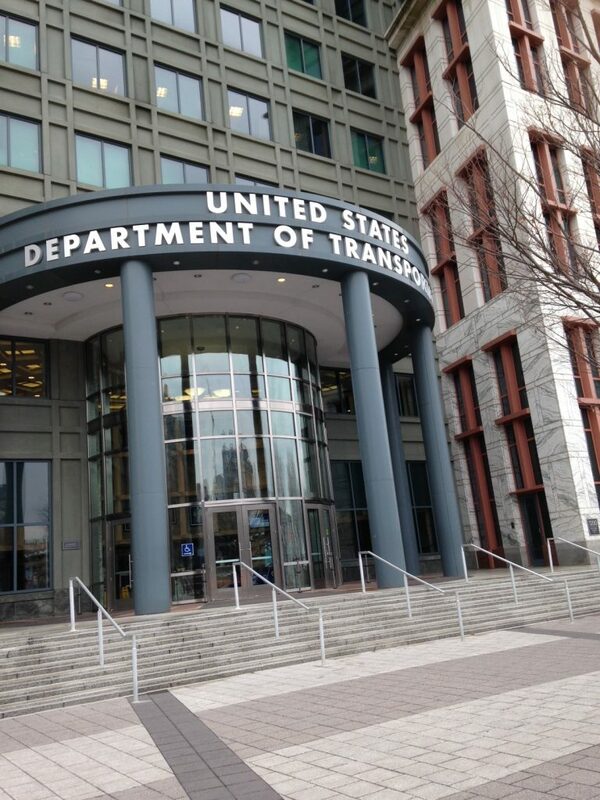 Although the MRB petition was granted, The FMCSA had denied this same petition 10 years ago, however, a decade later and different appointments within the agency, they had a change of heart” towards the ATA. Although the petition was granted, there was no mention that drivers pending court cases would be affected by their decision to grant the petition. Thus the decision was not retroactive. 3 Then, the FMCSA sent out an array of confusing statements. 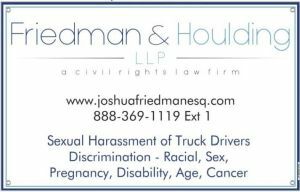 On Jan 7th 2019 FMCSA confirming that their determination of the Meal and Rest Break Petition does not have retroactive effect on driver pending court cases. But then, on March 22, 2019, FMCSA decides that yes, all pending court decisions would be retroactive, even if those lawsuits by drivers were acted upon prior to the December 21st granting of the ATA petition. THIS was another flip flop, as initially the FMCSA decision DID NOT include pending court cases by drivers to be affected. So what changed their mind? 1 This opinion is issued by the Deputy Chief Counsel because the Chief Counsel is recused from the particular preemption determination that gave rise to the question addressed herein. This conclusion by the FMCSA was supposed to have been determined by the Chief Counsel Jim Mullen, however, he recused himself from the determining opinion. Could it be because he worked for Werner Enterprise for so many years, or maybe because he helps Motor Carriers in his own business? 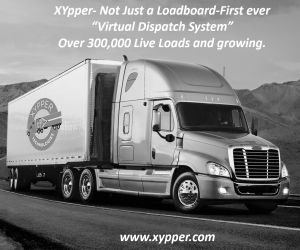 We don’t know, however, we do know that the opinion was then written by Charles J. Fromm, Deputy Chief Counsel at Federal Motor Carrier Safety Administration. But who is Charles J Fromm? 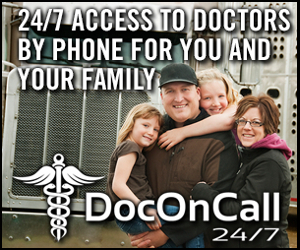 No work history, images, or profile on FMCSA website. 4 The biggest controversy of all includes not only flip flop decisions of the ATA Meal and Rest Break Petitions of 2008 and 2018, and then the later flip flop of deciding if court cases were to be retroactive or not, but a question of Conflict of Interest. 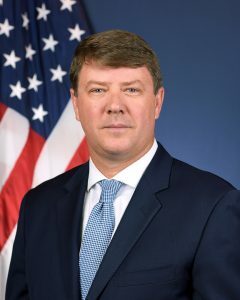 The Chief Counsel of FMCSA, Jim Mullen, an appointed position, held positions at Werner Enterprises at various levels for 10 years; Executive Vice President and General Counsel and Vice President and General Counsel of Litigation. According to his LinkedIn profile, Mr Mullen also continues to operate his Consulting firm as he remains as Chief Counsel of FMCSA. His Consulting firm, Jim Mullen Consulting, where he resides as president. 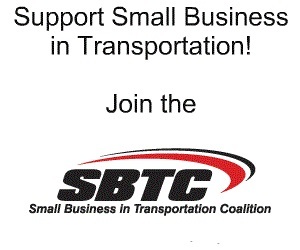 Provide professional services and advice to large motor carriers and transportation trade associations in the areas of federal regulatory and legislative government relations advocacy, legal matters, and risk and claims management. With over a decade of experience as the General Counsel and Executive Vice President of 1 of the nation’s largest motor carriers, Mullen offers a wide range of expertise in transportation related areas of advocacy in Washington DC, legal and compliance matters, and risk and claims management. The fact that Mr. Mullen recused himself and had Charles J. Fromm sign the Meal and Rest Break Opinion, give little to no satisfaction, since we don’t even know who Mr. Charles J. Fromm is, where he comes from, or who he worked for prior to being Deputy Chief Counsel at FMCSA. 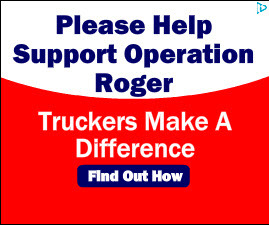 So the question I’d like to ask is, just how many ATA members or prior MEGA carrier employees work at the FMCSA? What influence do they have on decision making? 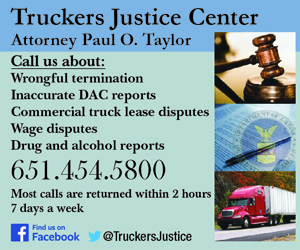 But the most concerning question of all is, how can an agency representing the entire trucking industry determine rules and regulations affecting drivers, if those making the decisions could be biased toward the motor carriers, the employers of those drivers? Just note, drivers Meal and Rest Break cases are still being heard in the courts and the courts will decide if the FMCSA opinions hold water or not. But I’m sure they will take into consideration the following. First the FMCSA rejects the ATA petition in 2008. Then they grant it 2018. 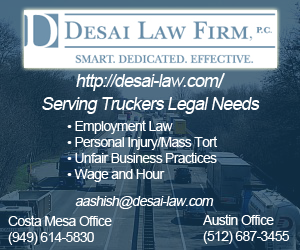 FMCSA lawyer then writes that the new MRB rules are not retroactive in response to an inquiry. Then they say they are reconsidering if they’ll be retroactive. Then the Chief Counsel recuses himself. Then the Deputy Chief Counsel says it is retroactive. I don’t think courts should defer to incoherent agency opinions written by interested parties. It’s called separation of powers for a reason.